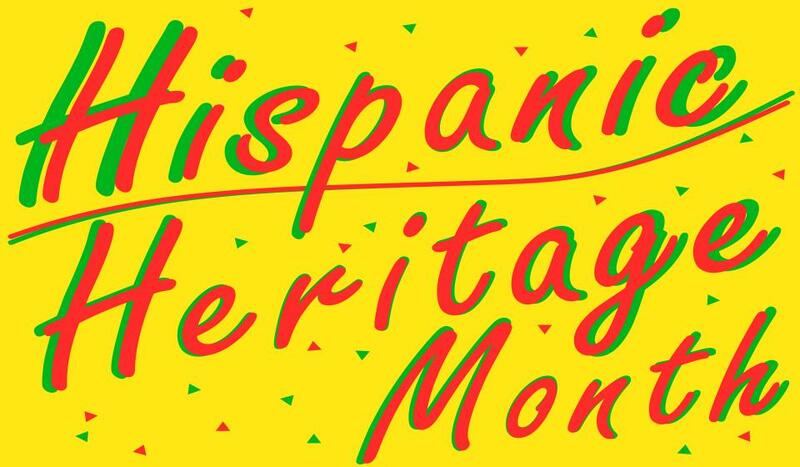 First enacted in 1968 by Lyndon Johnson, and later expanded in 1988 by Ronald Reagan, Hispanic Heritage month pays tribute to the generations of Hispanic Americans who have positively influenced and enriched our nation and society. Currently, one fifth of the United States population is Hispanic and the contributions made by this segment of our people is immeasurable. One of our goals at Interabang books is to feature books that we feel reflect the diverse, global and modern world in which we live— books that elevate, enlighten and bring delight to readers. With that goal in mind, we will be highlighting Hispanic Heritage month from September 15th through October 15th, with a wonderful display of books both authored by and featuring Hispanic Americans. Here are just a few of our favorite books for kids and young adults. Exquisite illustrations accompany the story of a young immigrant woman’s discovery of the public library, where through the language of books, reading provides the link to a sense of belonging, hope and wonder in her and her child’s new life in their new home. The inspiring true story of the author’s life, of overcoming obstacles, and refusing to give up on her dreams to become a rocket scientist and the CEO of Girl Scouts of America. Sylvia Acevedo will be doing an event and book signing at 7pm on Sept. 17th at Interabang Books. A celebration of music icon Carlos Santana, this picture book’s vibrant illustrations and rhythmic verse will enlighten and entertain. The first person of Hispanic descent on the Supreme Court, Justice Sotomayor has written this inspiring book for young children, which tells of the transformative power that reading has had in her life. Our copies are signed by the Justice, who was in Dallas last week. A room locked for 50 years, a valuable peacock ring, a mysterious brother-sister duo and the legacy of Frida Kahlo, come together in a wonderful middle grade story of heritage, art and family. Another inspiring story for middle grade readers, of Supreme Court Justice, Sonia Sotomayor’s life, challenges, dreams and successes, this autobiography is signed by the Justice herself. Both poignant and gritty, this story of growing up in a Mexican-American home where tragedy has struck with the loss of the “perfect daughter”, leaving Julia- the other daughter- to deal with the pressures, pain and expectations of not being that perfect daughter.